Paverty Bush Band is Canberra's premium bush band. Paverty started in 1970 as Franklyn B Paverty and the Platt Valley Crooners. 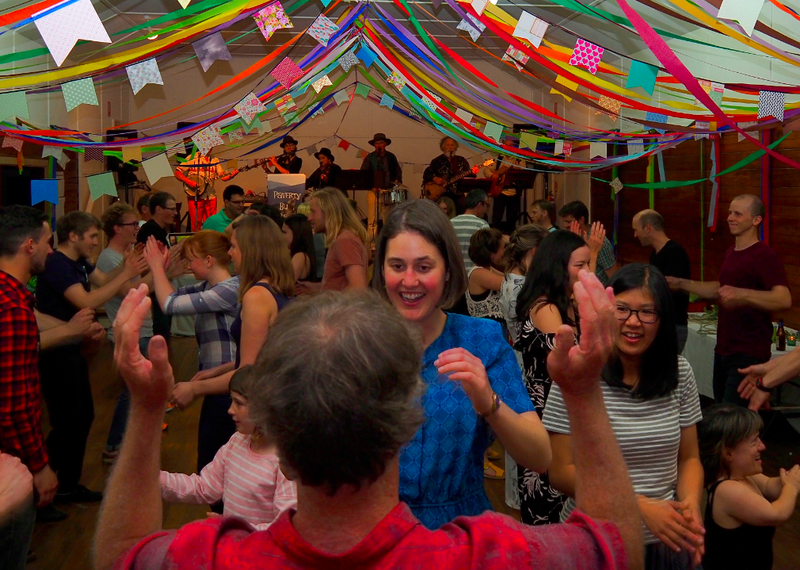 Since then, Paverty has been playing for concerts, folk festivals, bush dances, weddings, parties, school fund-raisers, corporate functions, in Canberra and the surrounding region. Paverty plays Australian folk music - an eclectic mix of traditional and original songs, ballads and instrumentals with country, blues, rock, bluegrass, skiffle and jug band influences. Paverty has numerous recordings available: see CDs for sale. Paverty acknowledges the Ngunnawal people, the traditional owners of the land on which we live and work. We recognise their continuing connection to land, water and community and we pay our respects to their Elders, past, present and future.